Home/Blog/Enter the Scavenger Hunt to win The Violet Fox! Enter the Scavenger Hunt to win The Violet Fox! Greetings, ladies & lords around the realm. Prince Keegan only socializes with the most elite of the nobles, and being his Advisor, I must put your skills to the test to see if you are worthy of his majesty’s presence. Answer these questions and post them to me. Those with the most correct answers shall win a special token of appreciation from Prince Keegan himself. You heard the man. Because it’s the Gathering Week here at Faery Ink Press, meaning, fun and games for all, I thought it fitting to do a little scavenger hunt. 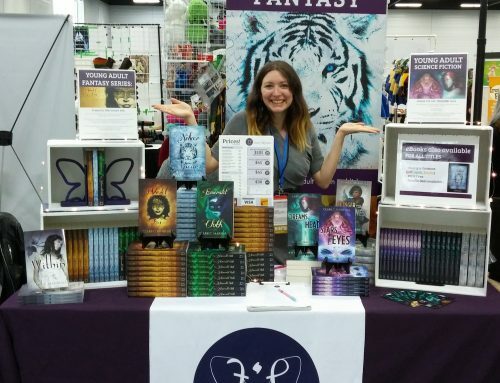 All answers can be found on the Faeryinkpress.com website. 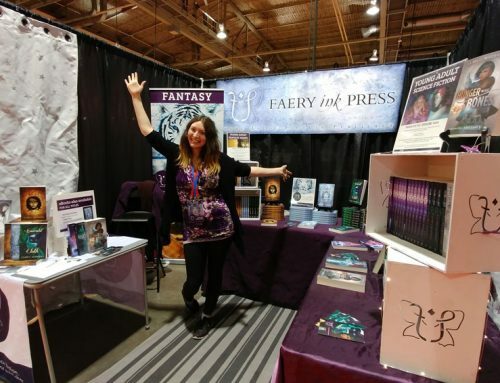 Email answers to: aurora@faeryinkpress.com, or use the contact form on the website. 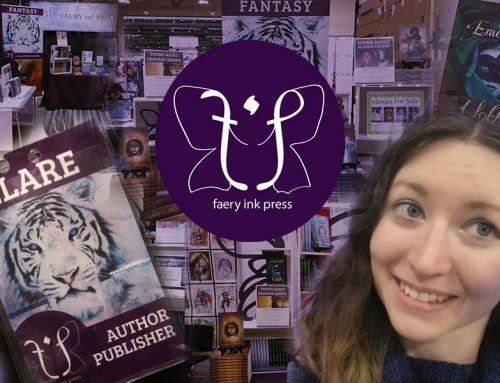 As a prize, you will receive an extra 25 entries into the grand giveaway, in which you could win a print copy of The Violet Fox, eBook copies, a handmade journal, and some SWAG! 1. On what date was The Violet Fox released? 2. There are two types of people in the land of Marlenia. What are the names of the two groups? 3. What is the first word of The Violet Fox? 4. True or False: The Violet Fox takes place in the western province of Marlenia. 6. 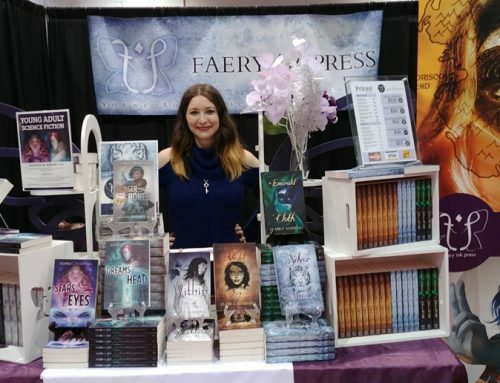 What is the name of the Faery Ink Press newsletter? 7. 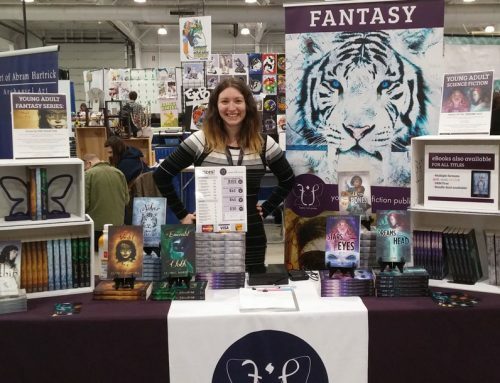 What is the name of the occasionally updating science fiction serial at Faery Ink Press? Good luck! Don’t forget to enter on the Rafflecopter so you can get the entries!